Here is the longer story from the Mountain Express about the killing of the Basin Butte Pack near Stanley. Livestock do not winter in the Sawtooth Valley so there was no imminent danger of livestock losses. This was a revenge killing. 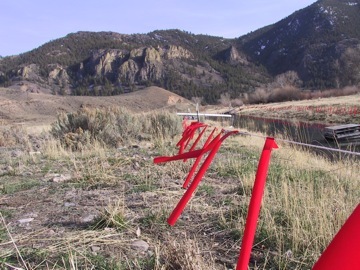 On public lands allotments there are no mandatory terms and conditions requiring livestock permittees to do anything proactive to protect their livestock. There are several non-lethal methods of avoiding conflict with wolves on public lands but there are no requirements to do so. Cracker rounds, turbo fladry, guard dogs, more herders, and better management of livestock are effective ways but they are resisted because of cost. It appears that ranchers would rather have the taxpayers pay to shoot livestock from the air. Maybe it would be better for the taxpayer if livestock grazing on public lands ended, especially where there is a history of conflict due to the presence of livestock in wolf habitat. There really is no more to say about how disgusting WS and its supporters are, and how arrogant they are. I think WS needs to be a Top 5 target for all of the wildlife groups, and a key issue to put in front of legislators in their election bids. I will certainly be doing it with Bennett, Udall and Polis here in Colorado. I like how they call it a “control action,” as if they have any control. Hear, hear for ending grazing on public lands, especially in the West, where the land doesn’t have the carrying capacity and is slow to recover from the negative effects of grazing. Let’s call it the Thanksgiving massacre. There are many wildlife advocates that are mobilizing to this effort of exposing USDA’s dirty little secret. 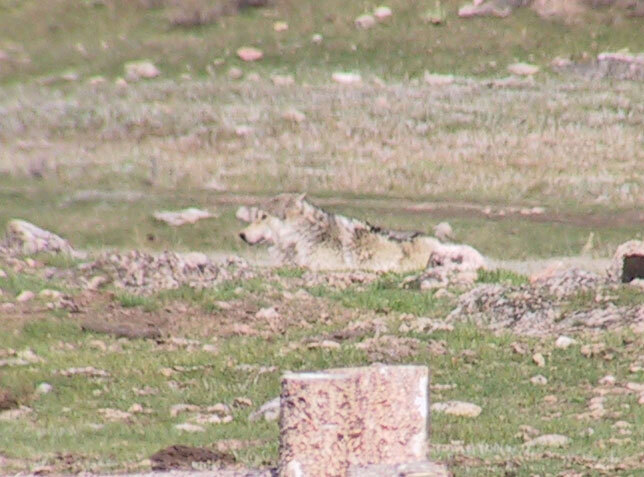 I don’t know what angers me more than these ranchers that take absolutely no responsibility for their property, and expect wolves to be killed at their beck and call. That link takes you to the “contact us” page. I’ll check the headline page and see if it’s there. For those of you on boards with relevant agendas, make sure it makes the annual meeting discussion agenda; meet with other boards to discuss coordinated pressure campaigns on Federal legislators; as someone said, I think they have forgotten this is a FEDERAL agency, not a tool of the states and the ranching industry. Certainly go to the national’s websites, find the appropriate department heads and CEOs and let your opinions be heard.